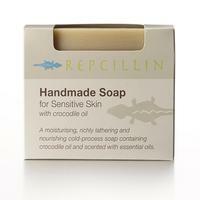 I am writing to inform you about the launch of Repcillin (https://repcillinpure.co.uk) - a natural skincare brand producing crocodile oil based products. This unique range is ideal for inclusion in beauty features on natural products, unique ingredients, skincare or healing skin conditions. 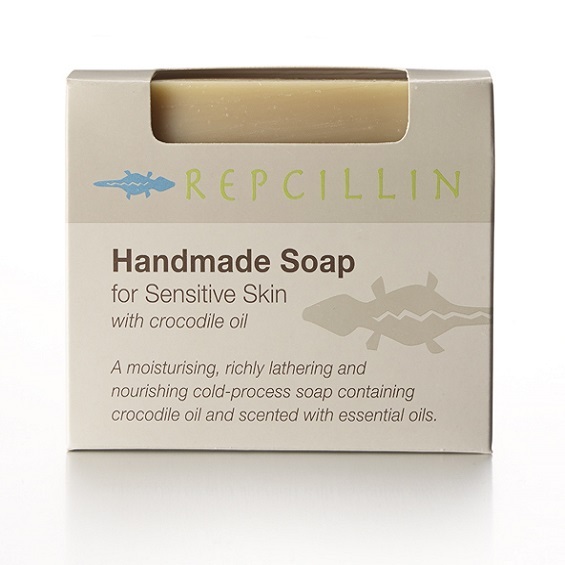 The versatile Repcillin product range combines the healing benefits of pure Nile Crocodile Oil with high-performing ingredients such as essential vitamins, botanicals and organic and Fairtrade oils. Crocodile fat is an animal by-product and until recently has been discarded. Crocodile oil is derived from the fat of the crocodile through the process of rendering, in order to produce a clear and odourless liquid. By carrying out this process, Repcillin has created products for everyday needs. 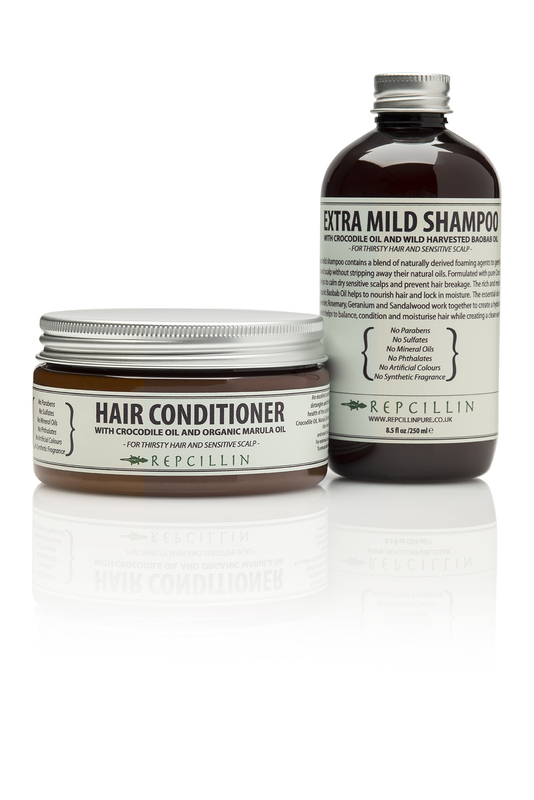 All Repcillin products are inspired by nature and sustainably crafted. Sourcing the finest natural materials the earth has to offer, Repcillin makes products that are luxurious and natural to restore skin to its optimum health and vitality. Crocodile oil has been used for centuries by traditional practitioners and has been documented to be very effective in the treatment of various skin conditions. 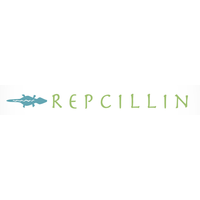 Repcillin products are 100% free from sulphates, silicon, parabens, synthetic fragrances and artificial colourants. The range offers authentic and effective skincare solutions to various skin issues and conditions, including dermatitis (eczema), acne, discolouration and pigmentation of the skin, freckles, burns, dryness, psoriasis, sunburn, skin allergies and many others. Additionally, every Repcillin product is handmade, bottled and packaged by hand in Surrey, England or at the independent SOIL certified, small family-run factory in Middlesex. on 17 October 2015 at London, UK. Don’t hesitate to get in touch if you want more information - and could you possibly let me know if you plan to use this story. More details below. 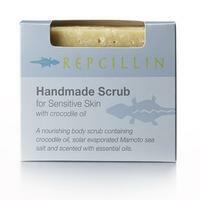 ‘Repcillin’ is a 100% natural skin care brand originating in South Africa. Founded by John Sweet in 2005 it is currently available in over 200 local outlets including state hospitals and vet clinics in South Africa. But only after appointing the UK-based company ‘40075’ as an Exclusive Worldwide Distributor of the brand, ‘Repcillin’ has become a wildly recognisable name and a household necessity. Combining the healing benefits of pure Nile Crocodile Oil with other high-performing ingredients, this versatile product range offers authentic and highly effective skincare solutions to various skin issues and conditions, including dermatitis (eczema), acne, razor burn and bumps, discoloration and pigmentation of the skin (brown spots, freckles and menopausal darkening), burns, dryness and flakiness of the skin, psoriasis, sunburn, allergic skin symptoms and many others. Crocodile oil has been used for centuries by traditional practitioners and has been documented to be very effective in the treatment of microbial infections and inflammatory skin conditions. Further studies conducted by the scientists of The University of KwaZulu-Natal in 2012 provided novel scientific evidence of the antimicrobial and anti-inflammatory properties of crocodile oil, justifying its use by traditional healers. 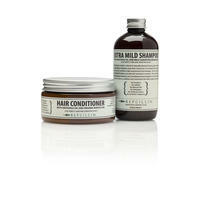 All ‘Repcillin’ products are inspired by nature and sustainably crafted. 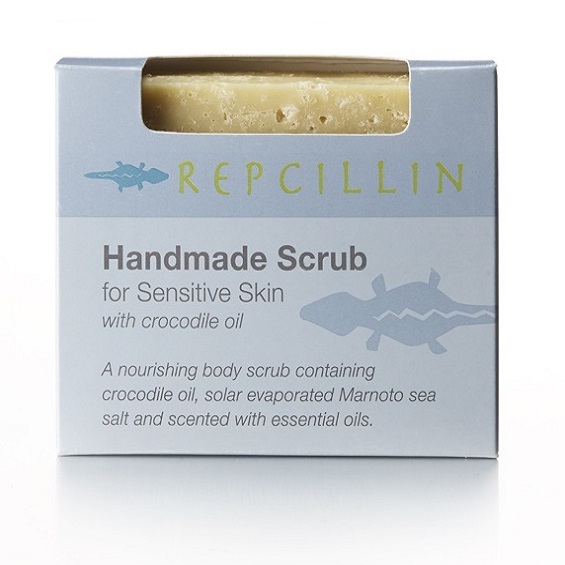 Repcillin sources the finest natural materials the earth has to offer, making products that are luxurious and all natural by combining the healing power of Nile crocodile oil, essential vitamins, organic and Fairtrade oils and botanicals to restore skin to its optimum health and vitality. ‘Repcillin’ products are 100% free from sulphates, silicon, parabens, synthetic fragrances and artificial colorants. Additionally, every ‘Repcillin’ product is handmade, bottled and packaged by hand in Surrey or at the independent SOIL certified small family-run factory in Middlesex. Crocodile fat is an animal by-product and until recently has been discarded. 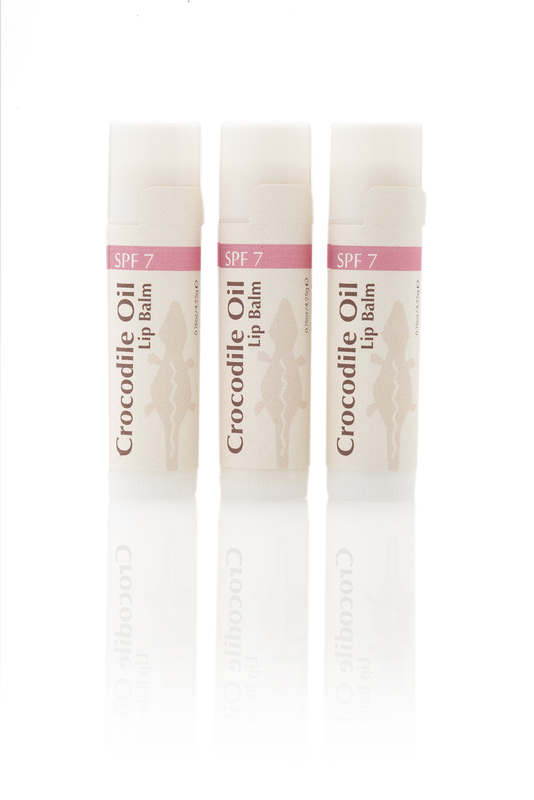 Crocodile oil is derived from the fat of the crocodile through the process of rendering, in order to produce a clear and odourless liquid. In running a business you always have a small handful of Superstar brands you can rely on - brands you know will succeed and grow, brands which shine. RelevantNow is one of those. Great idea, super easy to use, mind blowing results, exceptionally effective, dedicated and hard-working team... We consider RelevantNow to be an integral part of the Repcillin team - and a big part in making Repcillin brand a success! Distributed by RelevantNow to 231 media. Read online by 202 people including emails, social media and the web.